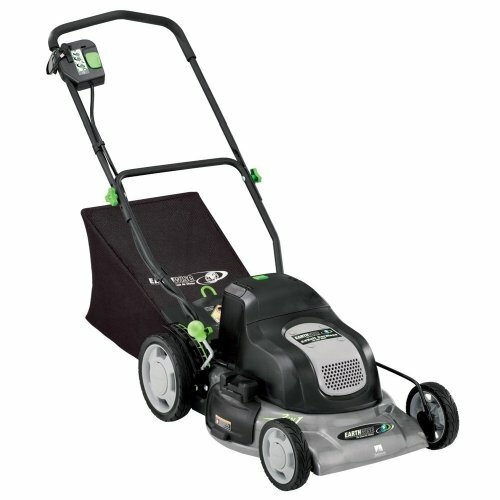 You’ll finally be able to say goodbye to the annoying brush and high grass around your garden with the Craftsman 26.5cc line trimmer. 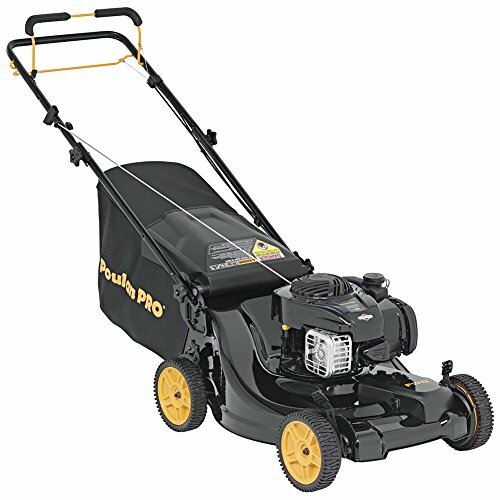 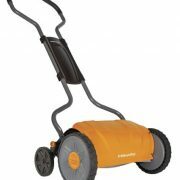 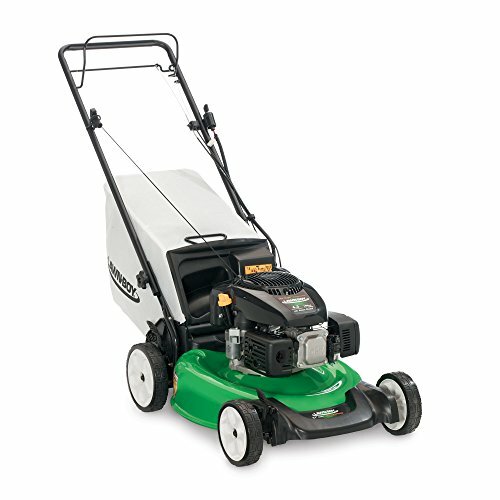 This gas-powered trimmer is equipped with a 4-cycle engine which does not require mixing gas and oil. 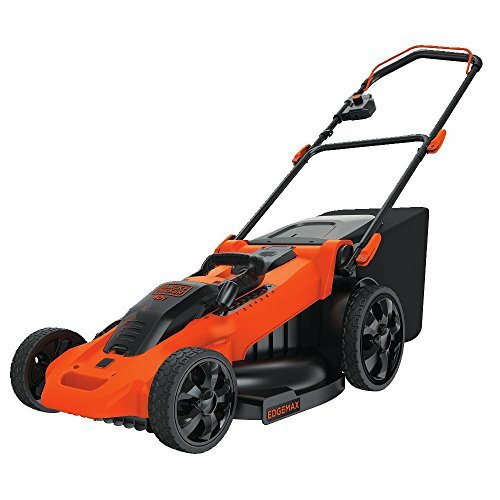 The Aluminum 57″ straight shaft makes this a lightweight trimmer that is comparable in weight to most 2-cycle trimmers in the market. 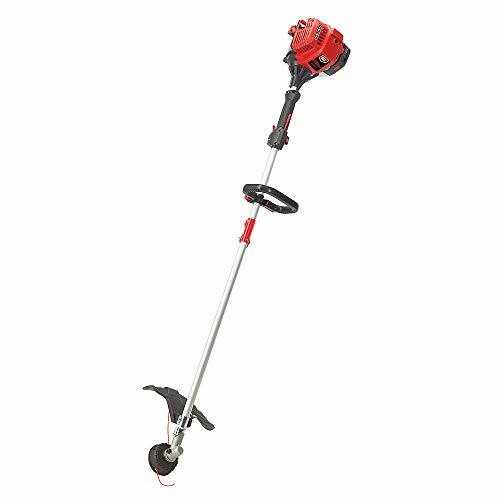 Keep your yard looking and feeling fresh with this tool from Craftsman.